The Scout platoon was known as the White platoon. 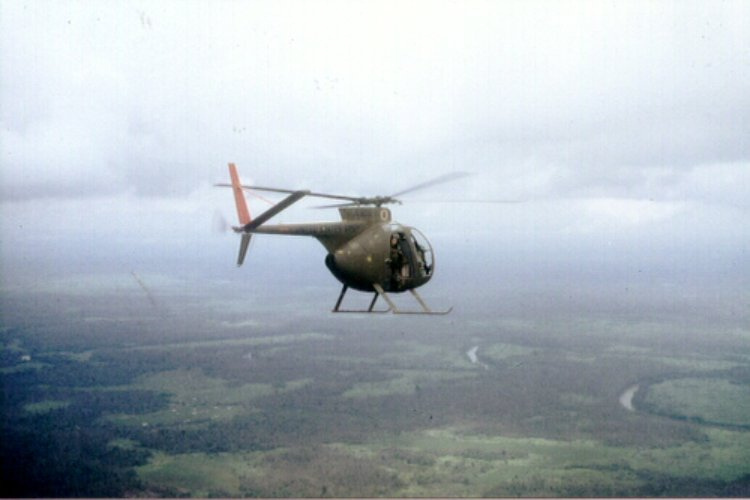 They used Light Observation Helicopters (LOH) to skim low over terrain, searching for any sign of enemy movement or activity. 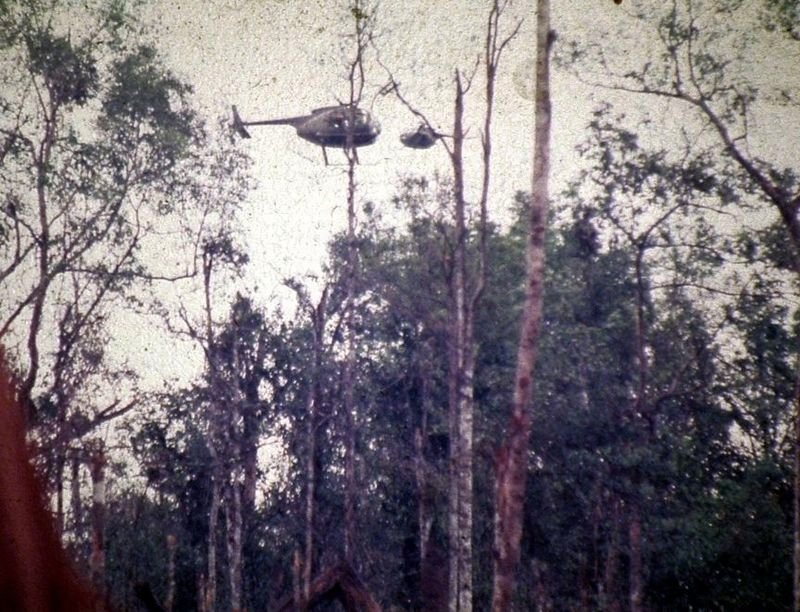 Until 1968 these platoons used OH-13 observation helicopters. By mid-1968 these ships were being replaced by the faster, move maneuverable OA-6A. 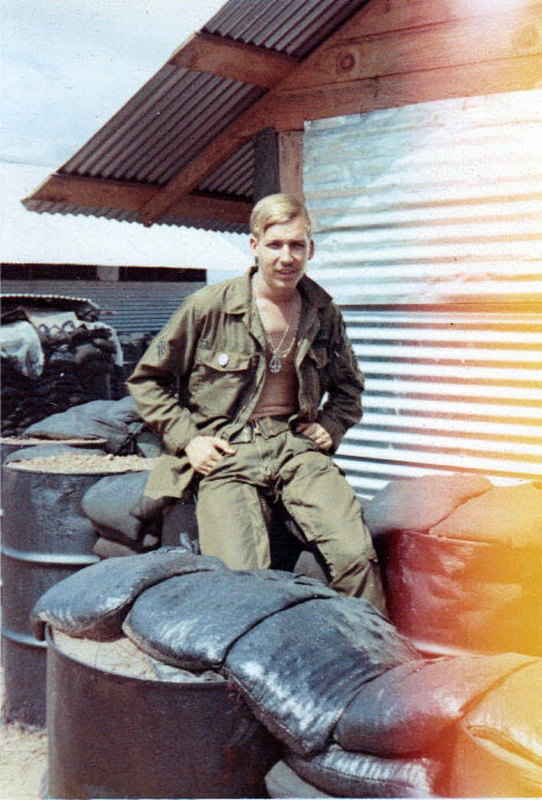 Crew chief C Troop early August until late October 1968.
transferred to B Troop Scouts. Shot down Feb 9, 1969 in LOH 16069. I like very much your blog. 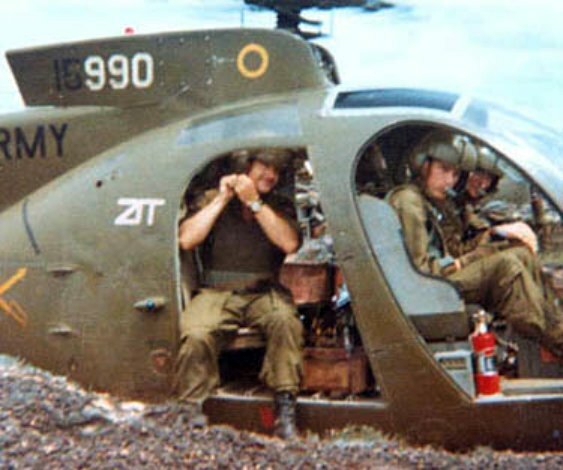 It´s very interesting can read a Vietnam Veteran experiences. Thank you very much from Spain. 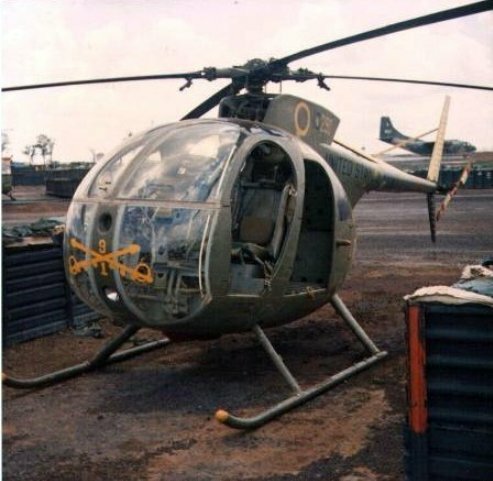 Do you know what village in Vietnam was near a maintenance training school for the Loach in 1968? 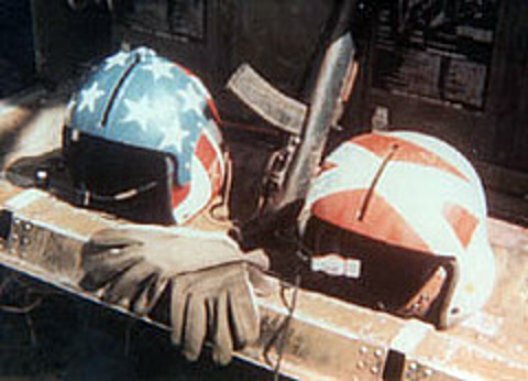 Did you happen to fly with a Ron Jasinski who flew CH 47’s? My brother Sgt. 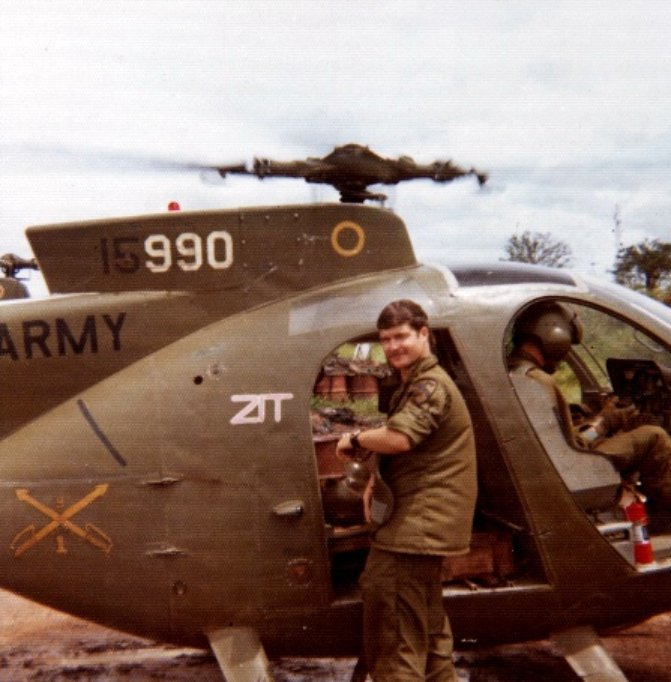 Thomas Neil Grose (RA18808100) from Helena, Montana transferred his Crew Chief duties from the Huey to the Loach in January ’69. His pilot was Capt. Frank Bryan of Kansas City, Missouri. Capt. 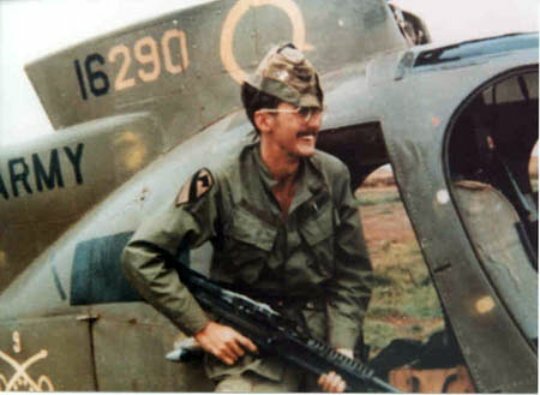 Bryan was serving his third tour in Vietnam. My brother arrived in September 1968. 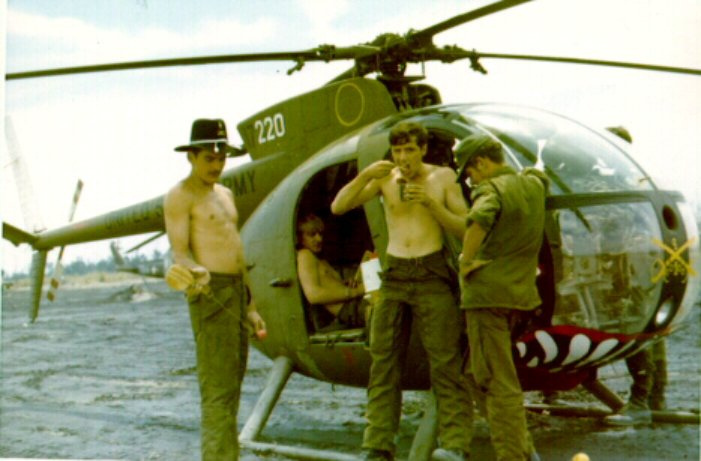 Flying for the 9th Infantry Division – 5th Air Cav, they had been shot down three times previous and survived. 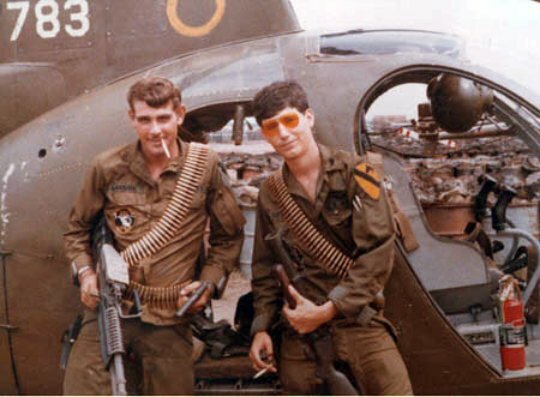 Unfortunately they both died in action on February 25, 1969 near Bien Tre, as I understand it to be in a region known as the Plain of Reeds in the Mekong Delta when their Loach – “BOO” – was shot down and burned My brother had just turned 20 years old and loved doing what he was trained for. I miss him so very much. He was my big brother and always my hero.